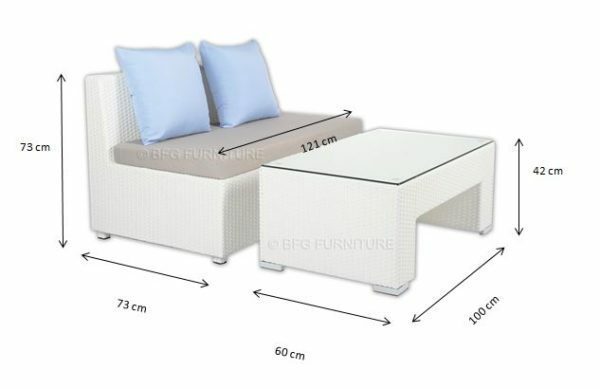 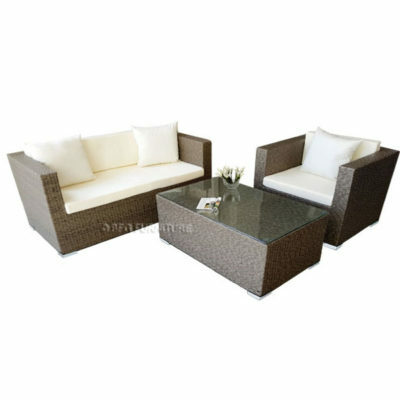 PE Resin Wicker Sofa Set offers a modular design, that makes it possible for flexibility with numerous arrangement options. 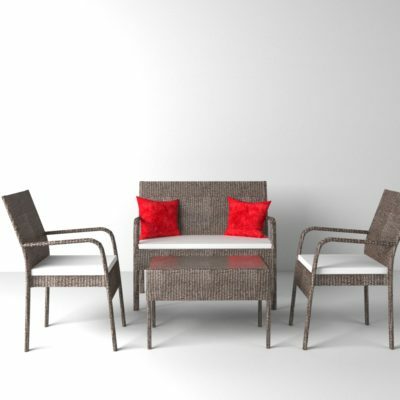 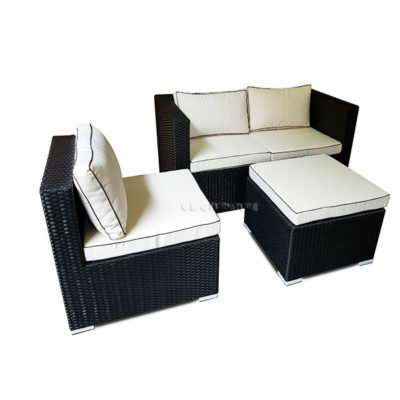 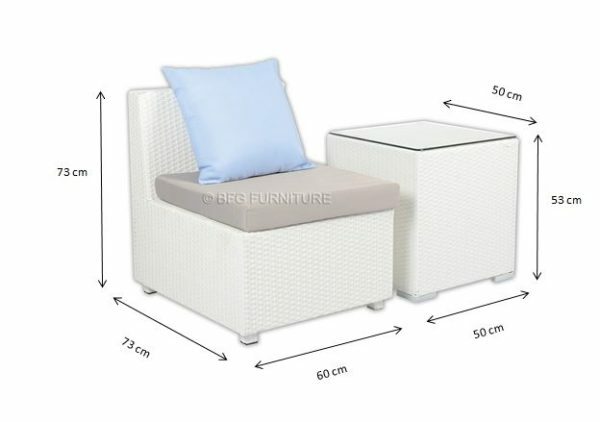 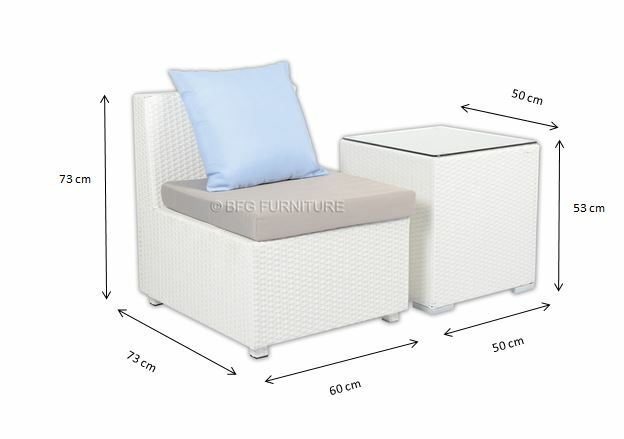 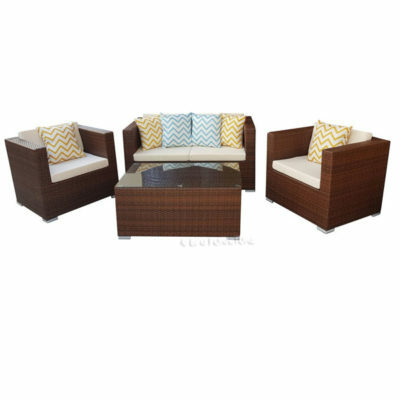 All your guest will love this beautiful paradise set.Classy, Comfortable and Relaxing! 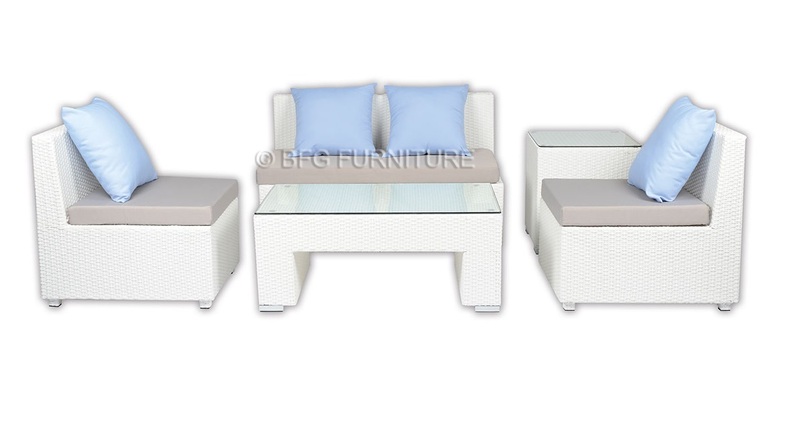 Waterproof body, frame and washable cushions.